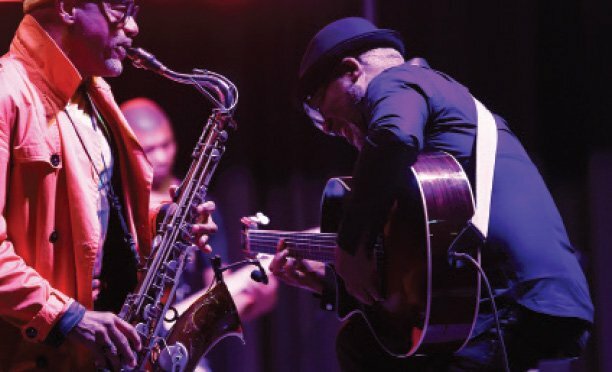 he Who am I BW initiative is a one-stop centre for exploring talents in the arts. Just last week, renowned people gathered at Masa Capitol Cinema for the ‘Who am I’ documentary and website reveal. It is all love in this documentary; the energetic young people express themselves in poetry and also confidently talk about their future career paths in the arts industry. It is evident that Who am I is a new place to mould not only the young people but everyone since it just aims at killing that fear factor but allow one to express themselves. The vigorous talented upcoming poets of Botswana, groomed at Who am I get all the attention during Who am I poetry sessions that take place every two months. However, the documentary came not in a way that was initially planned. 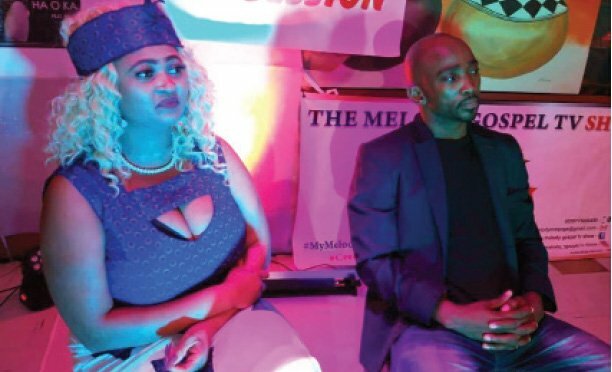 Founder of ‘Who am I’, Khumo Kgwaadira aka Miss Gee Kays shared the sentiments that the actual clip was recently stolen, hence they had to put together everything from scratch to make sure that the event goes on as planned. Had she not said this, nobody would have guessed that the documentary was not the initial piece prepared. The clips were just overwhelming, showing the pure talent that young people of Botswana has and how Who am I is making a positive impact in the lives of youth. Who am I is an initiative which questions everyone about their purpose in life. It strikes to motivate everyone, thereby building their self-confidence and self-esteem to know that they are unique and can do whatever they know they are capable of doing. Kgwaadira’s bold voice is motivational because she speaks from the heart. She shares that Who am I came to be after she endured bullying over her acne for many years. Nonetheless, the question ‘Who I am?’ came about and she definitely knew her happiness should not depend on what people say about her but who she is. Through Who am I, Kgwaadira has been to different schools in Botswana to motivate students. In one of the clips, one student asks her: “Is it possible for one to have different jobs at a go”? She assures them that it is all about being happy at what you do and balancing the time. 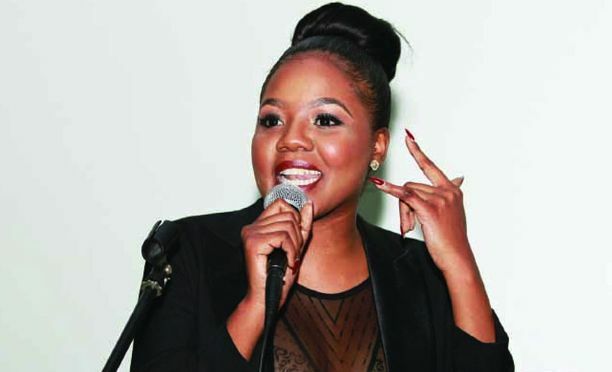 Media industry leaders such as the RB2’s Sakaiyo Jane could not stop embracing Kgwaadira for the effort that she makes through Who am I. He described the bubbly personality as a fearless young woman who was determined and always put energy into whatever she does. determined for success and always put energy to whatever she does. On the other hand, Music Legend, Solomon Bame Monyame better known as Solo B also encouraged young people to strive to fulfil their dreams and use the Who Am I statement as inspiration to ensure that they represent themselves well and understand their essence. He added that Who Am I was a beautiful project for the country’s future. Who am I is also sustained by School tours and breakfast sessions, where people equally benefit a lot from. So far, countries such as Tanzania and South Africa have approached Who am I BW to come and host some of their sessions in their countries. Kgwaadira expressed gratitude to her friends and the corporate companies who were present at her documentary. “The support that I have received is amazing. It means a lot to me,” she said.